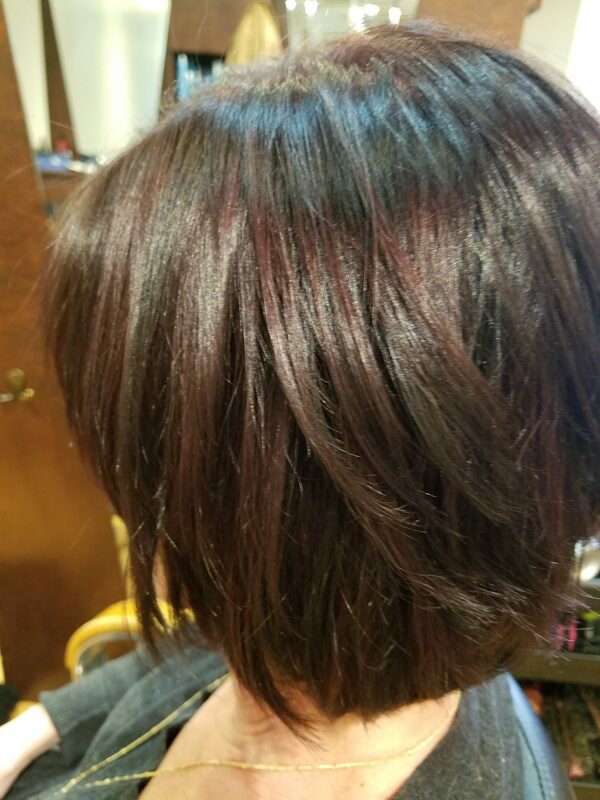 Hair color have come a long way; the color now is very conditioning, leaves the hair silky smooth. Pigments go into the hair cuticle/strand feeding hair to become smooth, lifts hair to be more manageable, easier to style, with a great movement! Enjoy, Don’t forget to refresh your cut and color on a regular bases; 4-6 weeks, depending on the growth rate! :) Fun Hair Days!